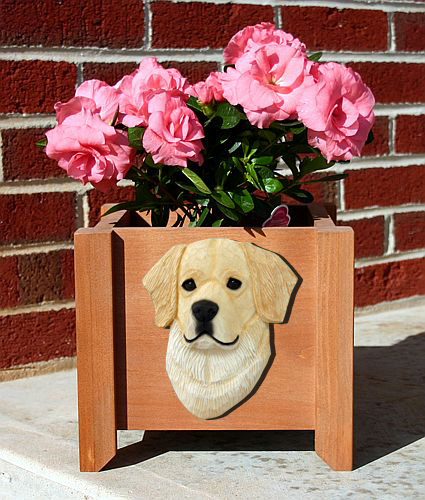 Dog Lover Garden Decor - great dog breed garden products for the dog lover. 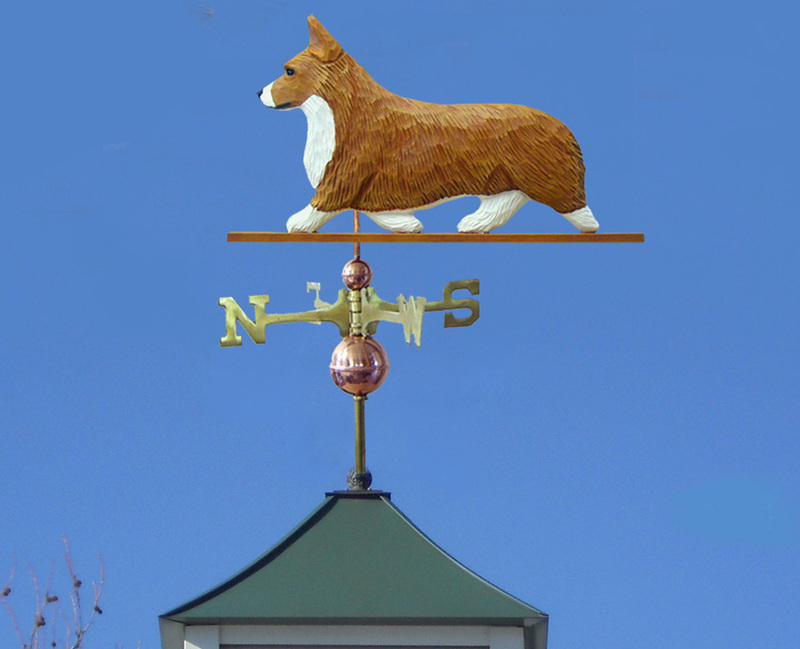 What better way to honor your favorite dog breed than with our unique selection of dog breed garden products - ranging from our dog mailboxes, dog house signs, dog breed bird feeders to our unique dog breed weathervanes - both metal and hand carved. We are adding new products on a regular basis so keep watching for them. Browse our unique dog lover garden products! 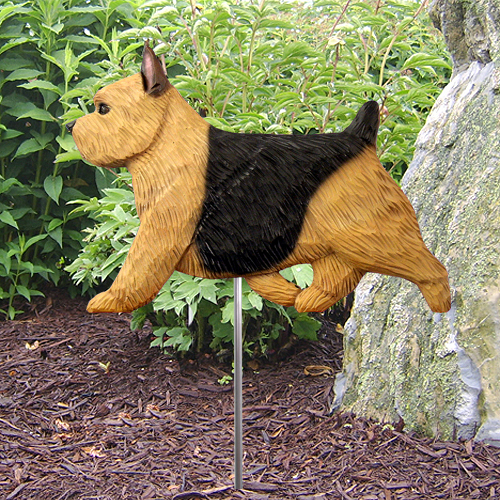 Dog Breed Garden StakesUnique Garden Art!